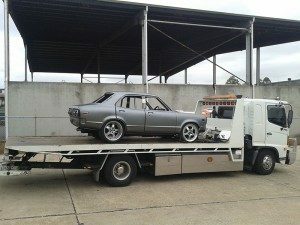 Southside Towing Sydney is one of the leading towing companies, offering a wide range of towing and roadside assistance services. No matter what your towing needs, we’ve got you covered. When you’re stuck in an emergency and need the assistance of a competent and trustworthy Towing company, just call Southside Towing Sydney. We have a team of highly trained professionals who have the required expertise and experience to handle any emergency situation, no matter how big or small. We understand that roadside emergencies can be very stressful. Finding yourself stranded on the side of the road can be scary and frustrating. And that is why our team is always on call 24/7, ready to spring into action to provide quick response time and fast service. 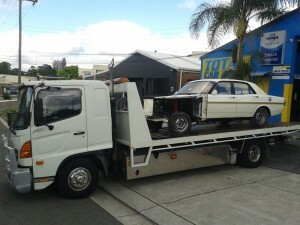 What Services Does South Side Towing Sydney offer? What Makes us the Best in Towing? Our customers have the peace of mind knowing that their vehicles are being handled by a trustworthy towing company. We are also fully licensed and insured. During a Roadside Emergency, we don’t want to add to your stress, we want to take it away. And that is why, at Southside Towing, we treat every call as an emergency. When we get a call, our team is dispatched to assess and handle the situation as quickly as possible, helping bring down your stress levels. Sydney is a dynamic capital city in NSW state. The current population is sitting at 5.3 million with a massive number of migrants with a multicultural population. The biggest holiday in Sydney is the on 26th Jan which is the Australia Day.